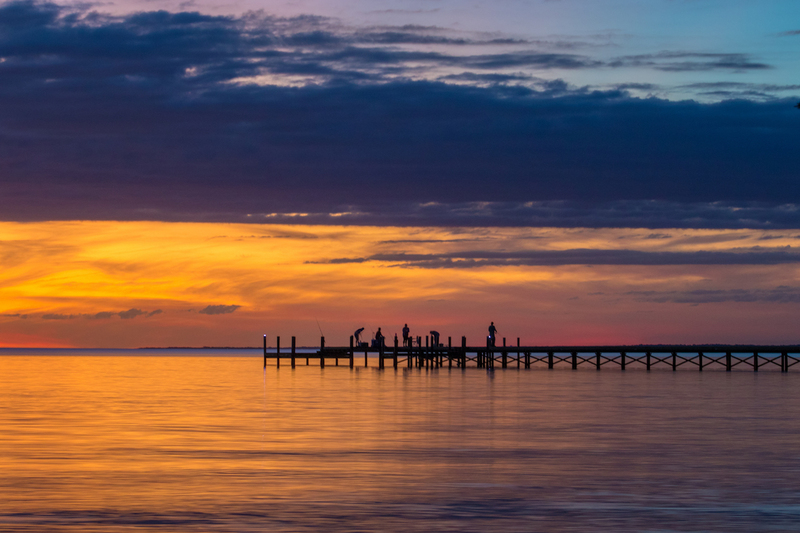 Many towns in Florida like to claim that they represent “Old Florida” and by that, mean that they have the sultry, simmering ambience of a time when life was simple and uncomplicated. Old Florida recalls cool breezes, brilliant sunshine and stunning natural resources close enough to touch and enjoy. It was a time, for an Old Florida kind of town, just perfect to make the landscape and the inhabitants glisten and shimmer even through the summer heat. Freeport is just such city, found in Walton County, Florida. Other communities in this northwest Florida county include Defuniak Springs (county seat), Freeport, Miramar Beach, Paxton, Point Washington, Redbay, and Santa Rosa Beach, to name a few. To understand Freeport now, a little history is in order. The area known as Freeport was established in 1830 and descendants of the founding families who settled in this area remain today. At the first census in 1850, most heads of household were listed as farmers or boatmen. Many of the residents were both as they farmed the land and fished or worked the commercial fishing boats and cargo vessels. 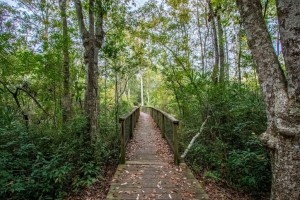 The various landings were named for the families who settled along LaGrange Bayou, Four Mile Creek, Black Creek and the Choctawhatchee River. The town of Freeport was so named because there was no charge to use the dock at Four Mile Creek. For many years, Freeport, with its steamboat and schooner connections was the commercial and political hub of Walton County. Following reconstruction, the lumber and naval stores industries became important to the area and mills were built along its waterways. Today, the Freeport Shipyard and Murphy Oil dominate the original port area at the juncture of Four Mile Creek and LaFayette Creek at the head of LaGrange Bayou. Freeport is literally the crossroads between North and South Walton County. It is advantageously situated within driving proximity to Tallahassee, Pensacola, Montgomery, Ft. Walton Beach, and Panama City. It is within an hour of the Okaloosa County Regional Airport, the Bay County Regional Airport, the Destin Municipal Airport and the DeFuniak Springs Municipal Airport. It is a 20-minute drive to the beaches and golf courses of South Walton. Freeport is a cooperative neighbor of Eglin Air Force Base which borders the city limits. 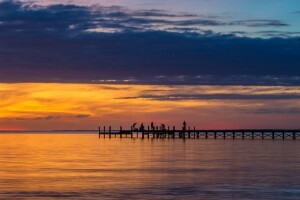 Many residents work on Eglin Air Force Base, as military personnel, contractors or civil service, but the great majority work south of the Bay in South Walton County either in county employment, construction, or in one of the service industries associated with the tourist trade. To truly appreciate Freeport, you have to understand its closeness to the Beaches of South Walton. These beaches known for natural scenic beauty, turquoise waters and sugar sand are located along a 26-mile stretch of coast, boosting 16 distinct beach neighborhoods, each with its own visual style. These include Sandestin, Seascape, Miramar Beach, Dune Allen, Gulf Place, Santa Rosa Beach, Blue Mountain, Grayton Beach, WaterColor, Seaside, Seagrove, WaterSound, Seacrest, Alys Beach, Rosemary Beach and Inlet Beach. 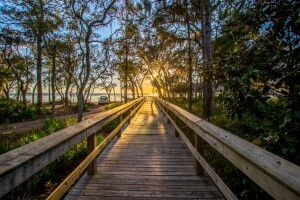 The beaches, coupled with the coastal dune lakes and the many beautiful state parks, such as Choctawhatchee River Water Management Area, Grayton Beach State Park and Topsail Hill Preserve State Park make this area unique. Many Freeport residents make regular use of the seashore, just over the bridge, as well as the superb recreation found closer by. Choctawhatchee River Water Management Area is in Freeport’s back yard. This area consists of over 57,000 acres along more than 30 miles of the river in Bay, Holmes, Walton, and Washington counties. The river originates in Alabama and flows 170 miles to Choctawhatchee Bay, which empties into the Gulf of Mexico at Destin. Recreational opportunities include seasonal hunting, primitive camping, bank and river fishing, paddling, hiking, and wildlife viewing. Fishing is outstanding on Holmes Creek, a major spring-fed tributary of the Choctawhatchee and it is one of Florida’s state-designated canoe trails, flowing through miles of wilderness. Live Oak Landing in Freeport features a saline pool, RV sites, resort cottages, private boat ramp and a dock leading straight to the Choctawhatchee Bay. 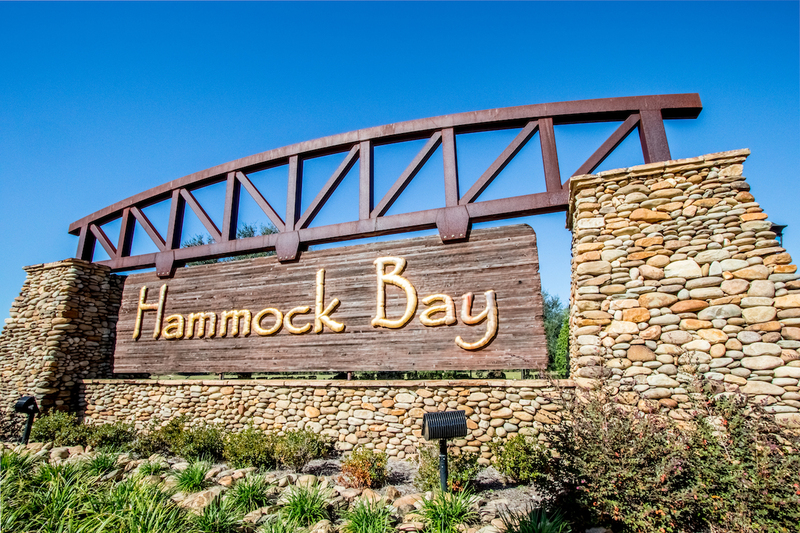 Freeport is very proud of their Freeport Regional Sports Complex at Hammock Bay. 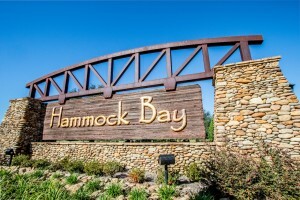 This 60-acre, state of the art sports complex is found within the Hammock Bay community. It was designed as the community’s park with the preservation of its natural elements and activities for all ages at the center of the planning. 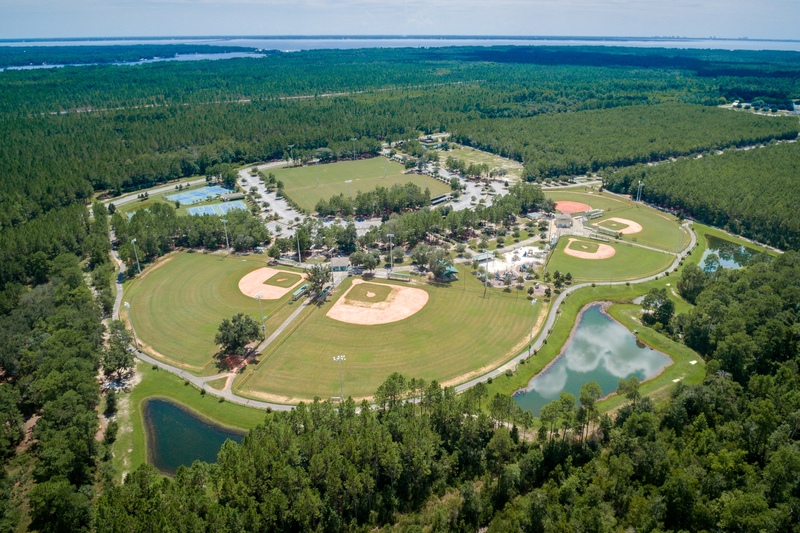 Sports fields and courts include a shuffleboard playground, walking and jogging trails, T-Ball, softball, soccer and baseball fields, tennis and basketball courts, sand volleyball and disc golf area.